Japan is a unique island country with a distinct culture. Due to a long history of being isolated from the rest of the world, Japanese traditions formed without the influence of other nations. Your first visit to Japan may seem like you’ve entered another world. 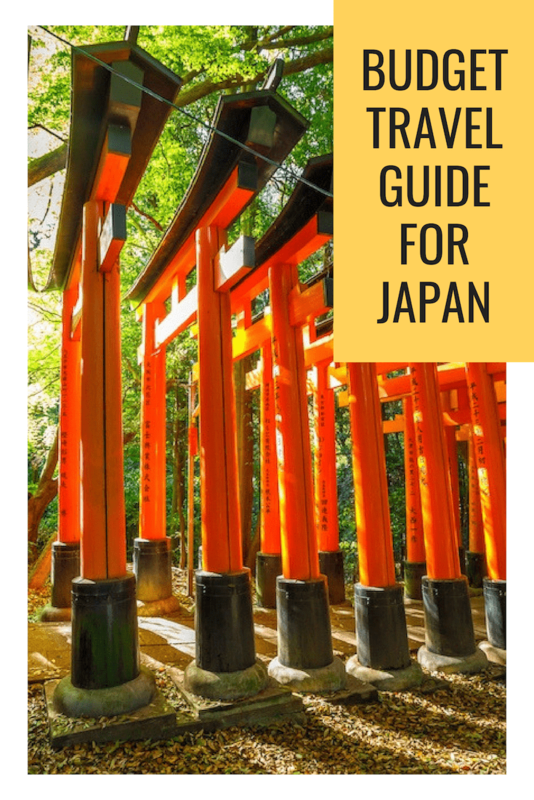 What you really want to know though, is “how much does a trip to Japan cost?” Your Japan travel budget will depend on what you do, what time of year you visit, which cities you explore, and how much ramen you consume. As you’re about to find out, Japan travel can actually be very budget-friendly. 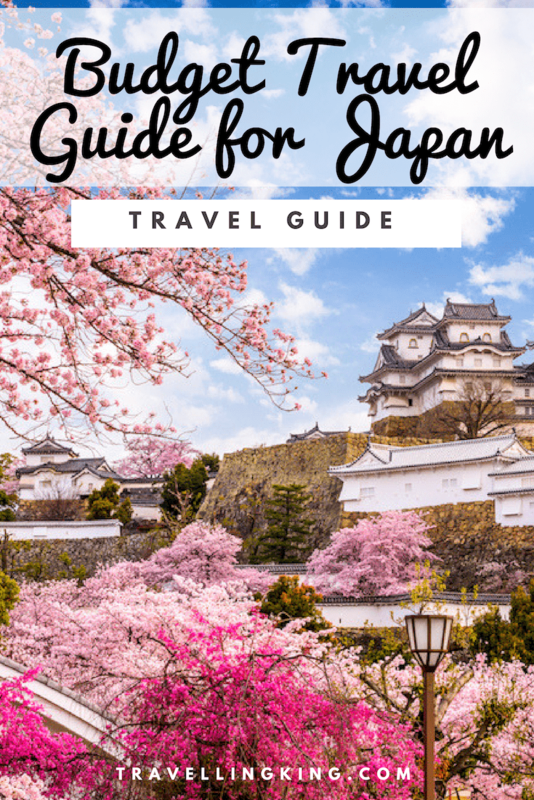 This budget travel guide for Japan will teach you how to travel on a budget while having an incredible time and not miss out on a thing. 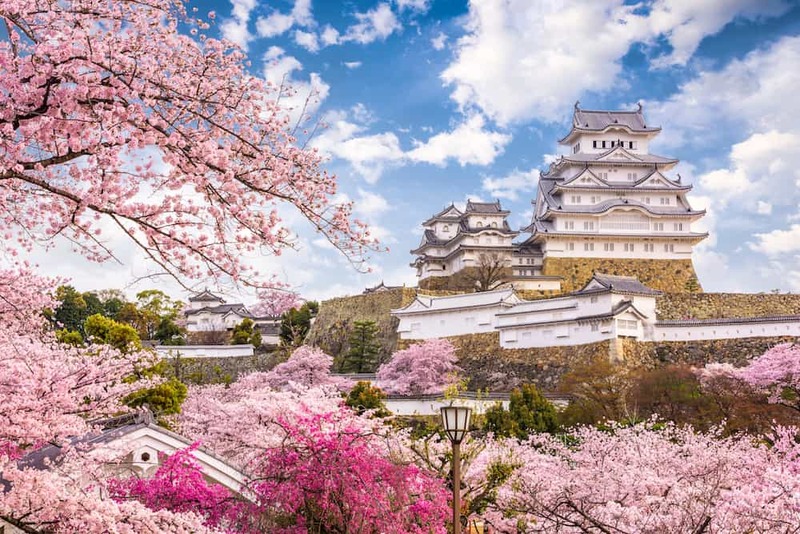 Spring in Japan is undoubtedly the most popular time of year for tourists. The skies are clear, and the weather is temperate, making it the ideal season to explore. Tourists flock to Japan when the gorgeous cherry blossoms are in bloom. Late May, June and July are surprisingly quiet. Be aware that although it’s summer, it can also rain a lot. June through August is the festival season in Japan, meaning other activities aren’t too packed. If you want to avoid the huge crowds and inflated prices, summertime in Japan is ideal for an affordable trip. Come autumn, the vivid red and orange leaves make Japan an even more vibrant place. As I’m sure you’ve already guessed, the most beautiful times of the year are also the busiest, and often the most expensive. 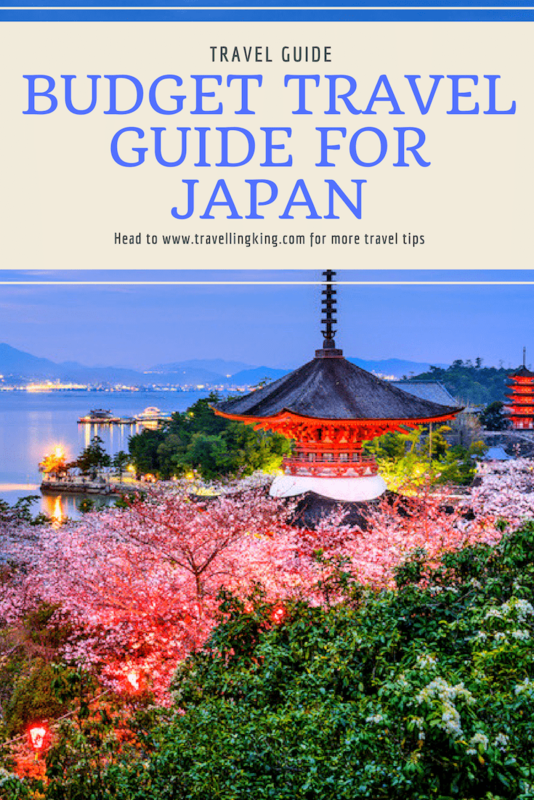 While a gorgeous experience, spring and autumn may not be the best seasons for a budget trip to Japan unless you plan very far in advance. 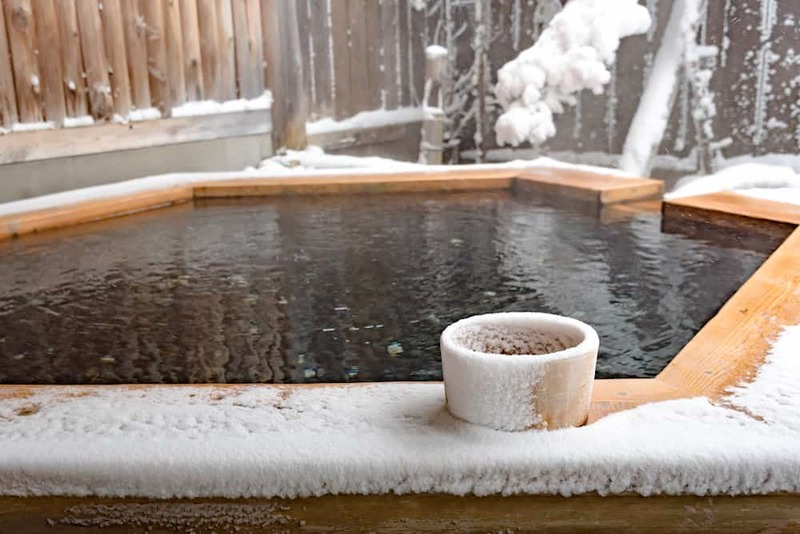 If you’re keen for a snow excursion, you’ll be pleasantly surprised by Japan in winter. Ski season is an incredible time to visit, and there are many peaceful resorts to stay at. Even if you aren’t a winter-sport person, the country is beautifully transformed by the white snow. If you want a serene experience, definitely consider a visit to Japan during mid to late January or February. Keep in mind, there are certain times of year when visiting Japan isn’t recommended. Avoid Japan during the New Year, as many shops and businesses shut down. More locals visit the temples during this time to pray for prosperity and good fortune for the year to come, so crowds will be heightened. There’s also a period of public holidays in early May, known as Golden Week. Many Japanese locals take time off, and public transport can get chaotic. 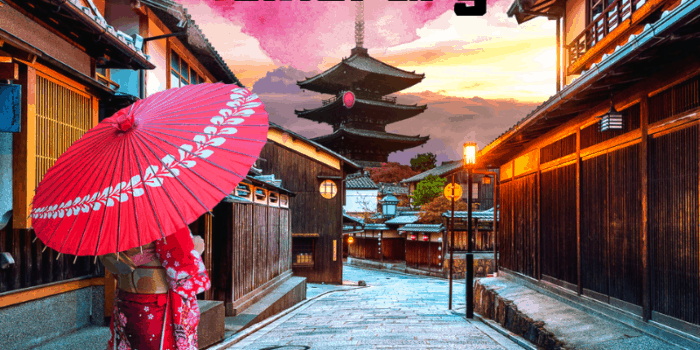 To summarise, trips to Japan during summer and winter will be kindest on your bank account, so long as you avoid the major public holidays like New Year’s Eve. Remember that these are considered the off-season here, rather than the typical spring and autumn in many other places. An essential part of cheap trips to Japan is keeping activity costs low. 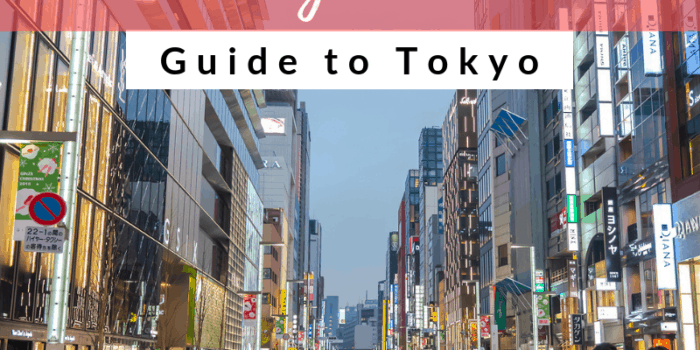 So, let’s start with the many free things to do in Tokyo. Visit the statue of Hachiko, the famously loyal and beloved Akita dog, and learn more about his story. 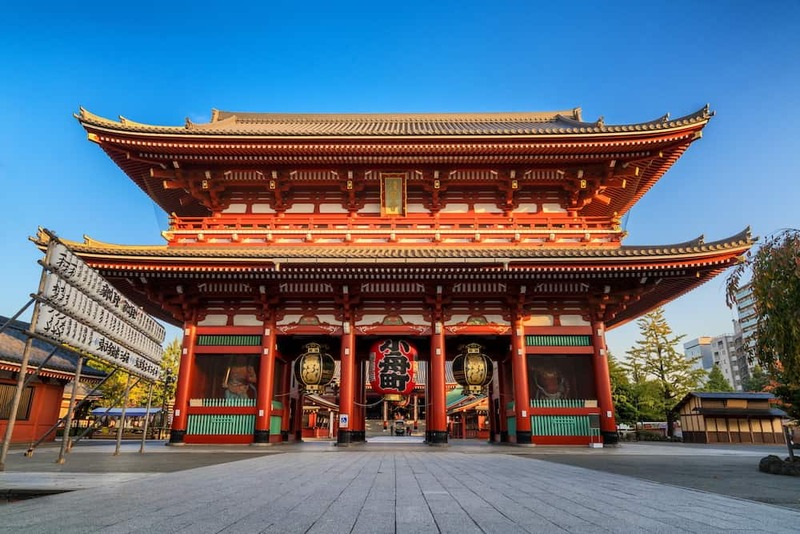 Next, head to one of the city’s most photographed temples, Sensoji Temple. Nakamise Street, leading up to the main gate of the temple, is lined with many food stalls and souvenir shops. It’s the perfect place to try some delicious and cheap local snacks! One of the most popular treats is Ningyo-yaki, a sweet red bean paste cake made in the shapes of birds and lanterns. Also worth trying are Kaminari-okoshi (puffed rice crackers) and Imo-yokan (sweet potato jelly). When you’re full, why not people watch in Harajuku? The area is renowned for its colourful and out-there fashion scene, but the street art here gives the clothes a run for their money too. See the beautiful Yoyogi Park any time of year, though it’s buzzing with locals every Sunday. Come nighttime, take a free trip up the Tokyo Metropolitan Government Building to get a stunning view of the city. There are a number of free exhibitions and art centres too. 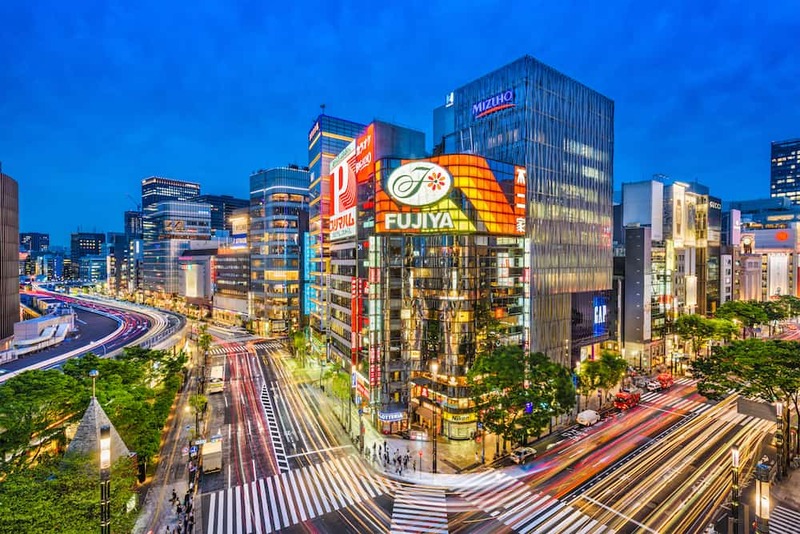 Explore the Tokyo Anime Centre, the Suginami Animation Museum, 3331 Arts Chiyoda, the National Museum of Modern Art, Ginza Maison Hermes le Forum and more. 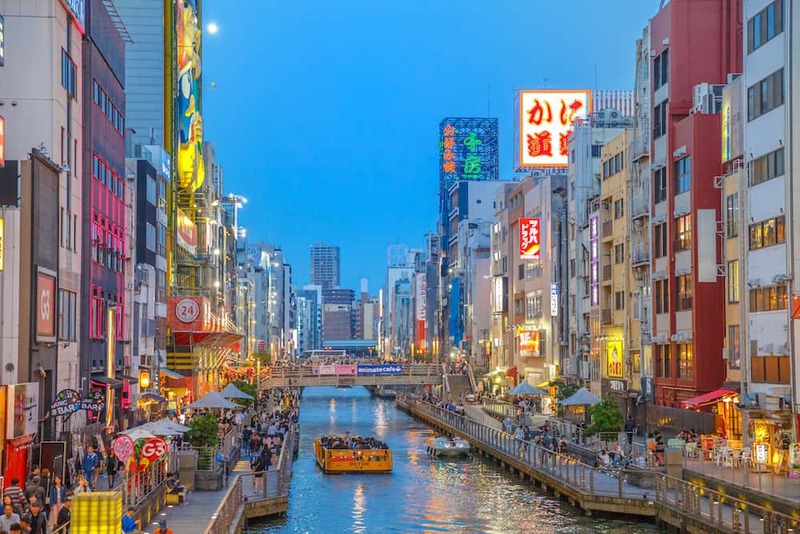 There are affordable things to do in Osaka as well. Why not set yourself the task of finding the cheapest eats in the city? I’ll help you out with a few suggestions. You must try the local favourite, kitsune udon. A bowl will set you back just over 300 yen at Miyako Soba, with extra add-ons available if you’re really starving. Kyabetuyaki is where you’ll find some of the best street food. Try a grilled cabbage pancake with eggs, pickled ginger, dried squid and shrimp for only 140 yen, or some simple yakisoba for the same price. 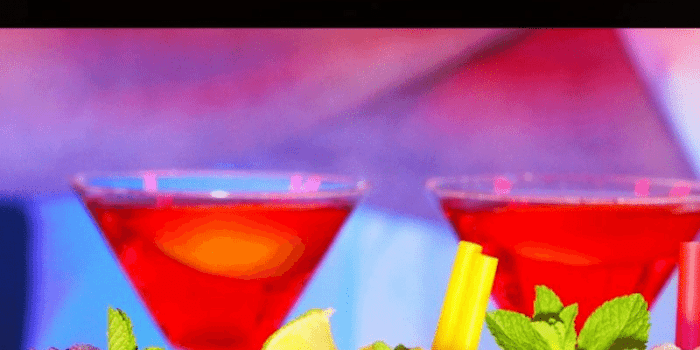 Don’t forget to enjoy a refreshing sake at a local Japanese pub, called an izakaya. Next, you can really get your money’s worth at the Osaka Castle Park. It’s 600 yen to enter and will amaze you in any season. Lastly, wander around the Shinsekai district and get a free view of the Tsūtenkaku tower illuminated at night. Speaking of illuminations, if you’re in Japan during winter, there are a lot of light shows you’ll be able to witness. They occur all over the country, from Kobe to Tokyo to Kyoto, and even in the Kanagawa prefecture. It’s almost considered competition for the most extravagant show, with some locations using up to six million lights to create a kaleidoscope of colours. These largely LED light exhibitions dazzle and sparkle vibrantly, and most of them are free to check out. There are so many places to visit in Japan, but which are the most affordable? 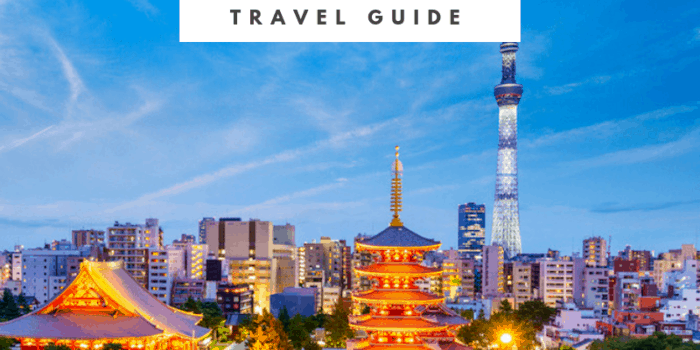 Getting to know these cities and regions will better prepare you when planning a trip to Japan and trying to stay on budget. 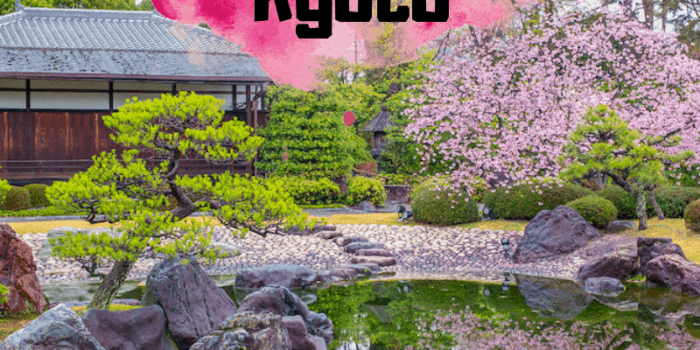 Kyoto is one of the best places to visit in Japan. 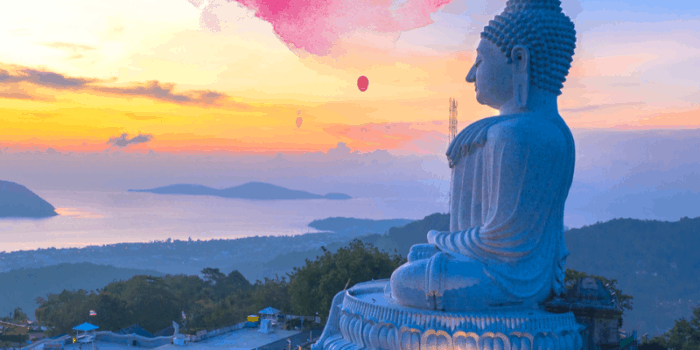 Countless picturesque shrines and temples will leave you in awe. You might not recognise their names, but you’ve undoubtedly seen photos of a few of these iconic landmarks. 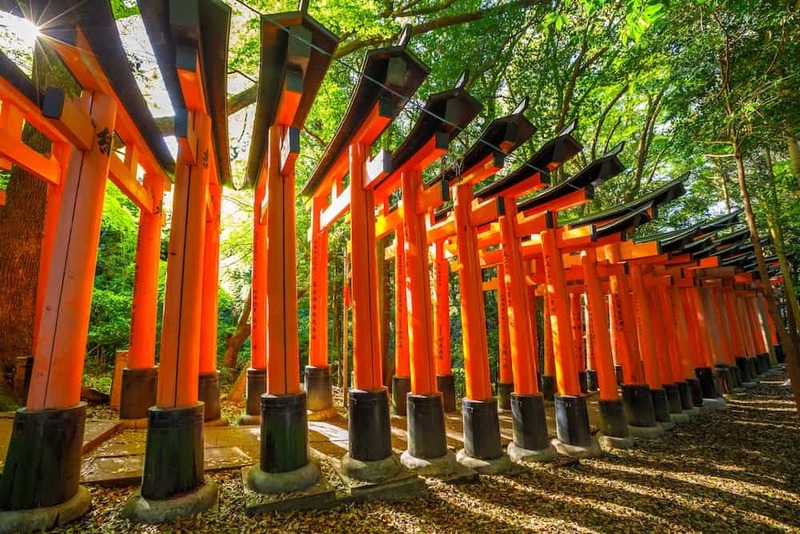 Fushimi Inari-Taisha is marked by over 5000 bright orange gates. These winding posts lead up to the shrine dedicated to the god Inari, sitting at the base of the mountain with the same name. Arashiyama is another incredible sight to see when in Kyoto. 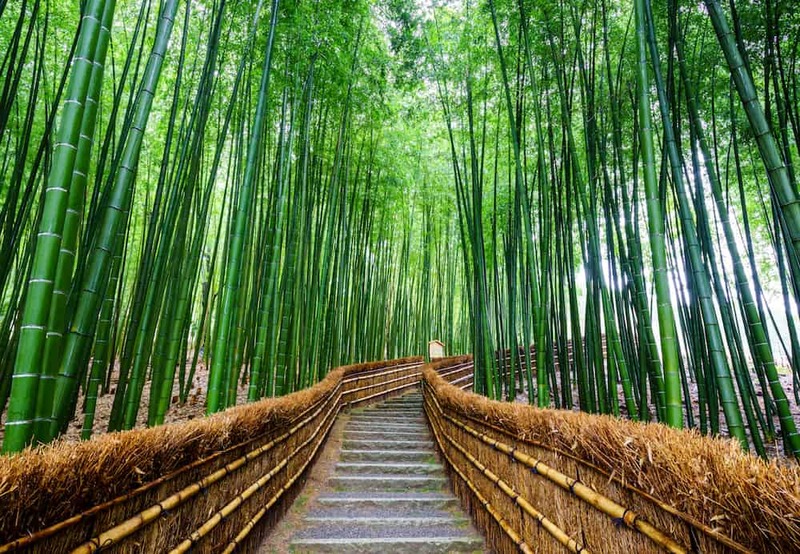 Walking along the pathways surrounded by the soaring bamboo groves will humble you in the most beautiful way. Both of these places are free to visit, other than the cost of transport. You can also visit the gold leaf pavilion of Kinkaku-Ji and the lush Buddhist temple of Kiyomizu-Dera for 400 yen each. 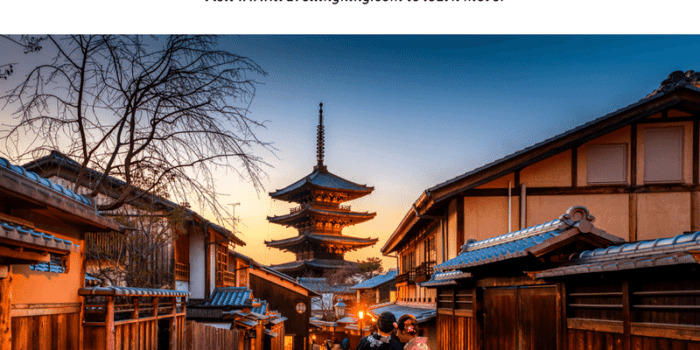 Another stunning Japanese city to explore is Nara. 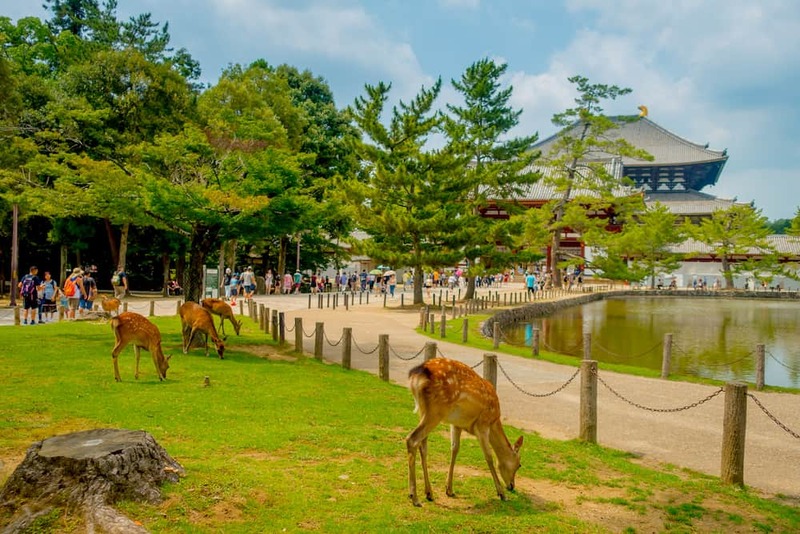 The place to visit is Nara Park, an enormous public outdoor space known for majestic deer roaming freely throughout the park. While wandering the park is free, some temples within the area charge fees to enter. A pack of biscuits to feed the deer are only 150 yen. Yoshikien Garden is also a beautiful place to visit if you want to see the different styles of Japanese gardens. Entry is free for foreign nationals. When in Japan, why not stay in Japanese-style accommodation? Ryokans are Japanese inns, while minshukus are more of a bed and breakfast style. It’s common in Japanese culture to sleep on futons, so don’t be alarmed when you walk into a room and find a little mattress on the floor. 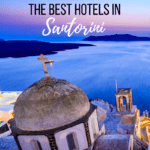 Hostels and Western hotels, however, have the beds you’re used to, if this is a requirement. Here are a few suggestions for where to stay in Japan on a budget. Oak Hostel Sakura is ideal for all travellers wondering where to stay in Tokyo on a budget. It’s ideally located, just a two-minute walk from Oshiage station. The hostel is clean and unpretentious, providing all your basic needs during your stay in Tokyo. There’s a kitchen area, large living and dining room area, and laundry facilities onsite. A bed in a shared dorm room begins at 2,500 yen, with more private single, double and twin rooms ranging from 4,900 to 7,900 yen. 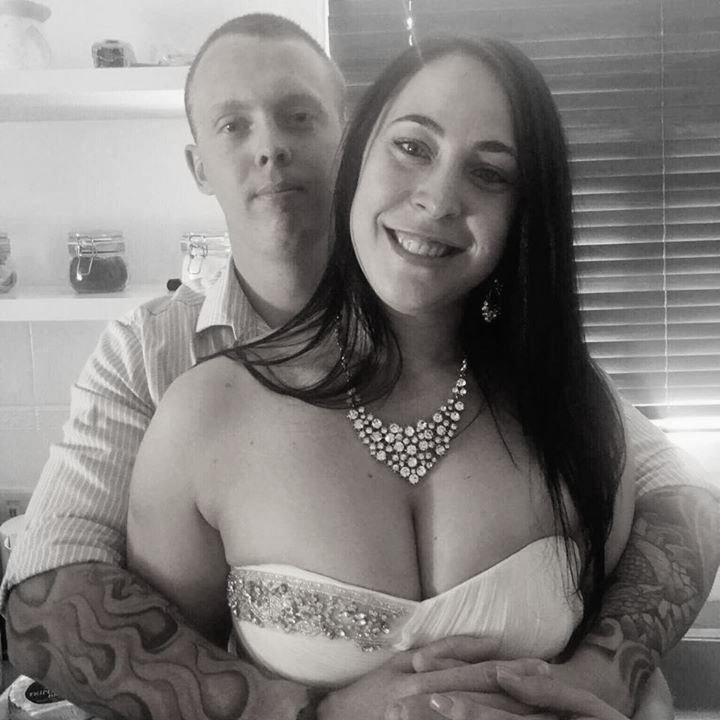 There are four person rooms you can also book. The Oak Hotel Group runs half a dozen other accommodations around Japan, so you can expect organisation and professionalism when you stay here. For those seeking a traditional Japanese stay in a relaxing environment, Ryokan Yamazaki is an excellent budget-friendly ryokan in Kyoto. Room rates are based on the number of people staying and are significantly cheaper if you choose a shared bathroom. The website provides information for all of the major events happening around the area each month, so you won’t miss out on a thing during your stay. One of the most affordable Japanese-style accommodations in Nara is Tenpyo Ryokan. They offer traditional rooms with futons and tatami mat flooring, as well as some Western beds. 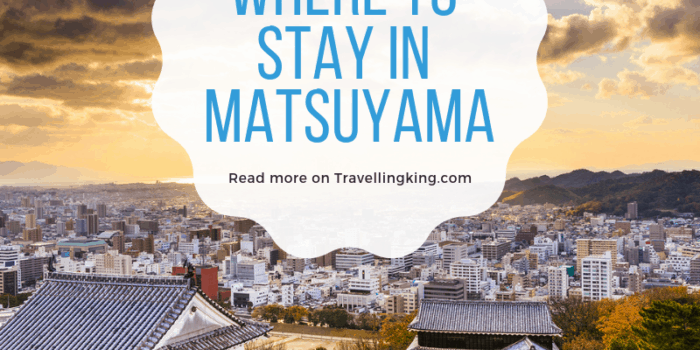 It’s within walking distance to the Kintetsu Nara railway station and Kofuku-Ji. Despite the close proximity to many restaurants and shops, you’ll find it’s surprisingly quiet once you get inside. Enjoy a free yukata (light kimono) and toiletries during your stay. There’s a lot of budget hotels and hostels in Osaka, and Osaka Guesthouse Nest is just one of many great options. There’s honestly a room for everyone here. There is the traditional hostel set-up with bunk beds in female and mixed dorm rooms. There are triple and quadruple rooms, and twin rooms with double beds. However, they also have Japanese-style rooms for families and individuals. The traditional rooms come with futons and additional amenities, including yukatas and slippers. Remember, staying in Japan during the off-season like winter and summer will save you a ton on accommodation. Take advantage of these discount prices! If you’re going with Airbnb, consider staying in areas a little further away from the city centres but close to public transport. Taxis from the airports to the cities, particularly Tokyo, can be an enormous cost. Fortunately, there are so many easy train and bus options that cost between 1,000 and 3,000 yen. You’ll quickly realise that the trains in Japan cannot be matched. The rail system is considered one of the best and most reliable in the world. If you’re taking multiple train trips in one day, look into a Japan Rail Pass. The Tokyo 1-Day Ticket, for example, offers unlimited rail rides on all local and rapid JR East trains. 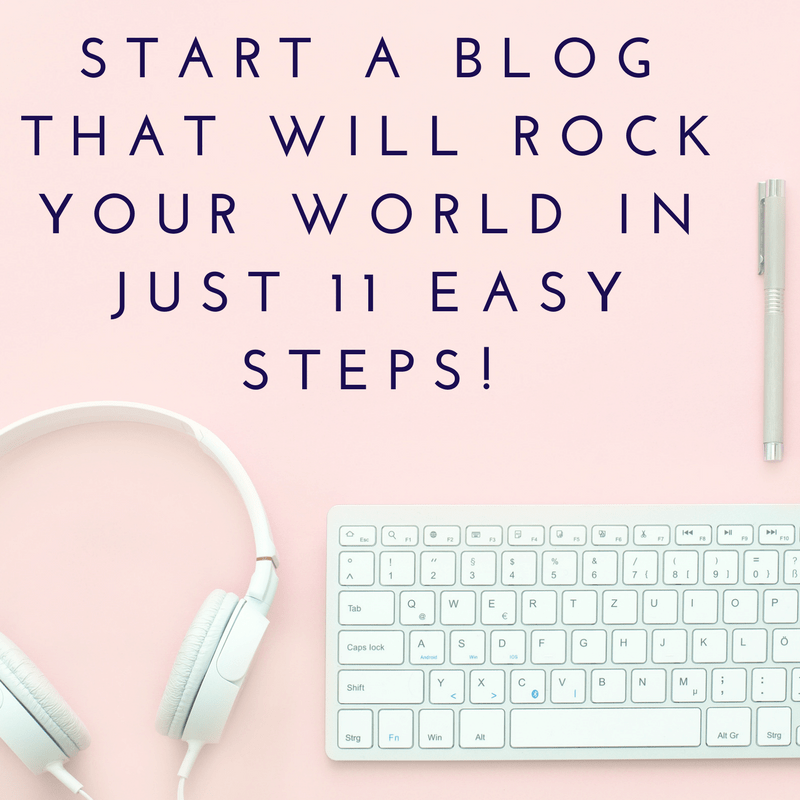 The savings aren’t mind-blowing so you might not think it’s worth it, but a few dollars here and there each day can really add up. 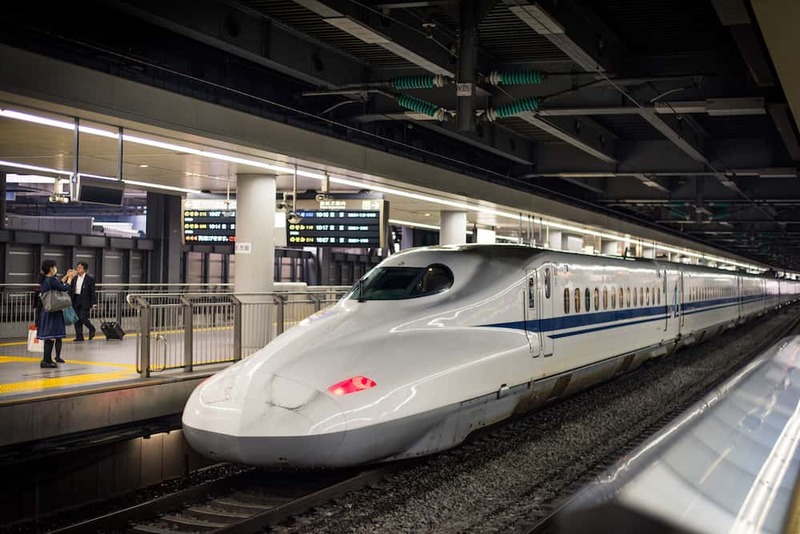 While the bullet trains are undoubtedly the fastest routes around Japan, they’re not the most affordable. To get from Tokyo to Osaka the cheapest way, you’ll want to take a highway bus. This will take eight hours on average, compared to three hours on the Shinkansen line. 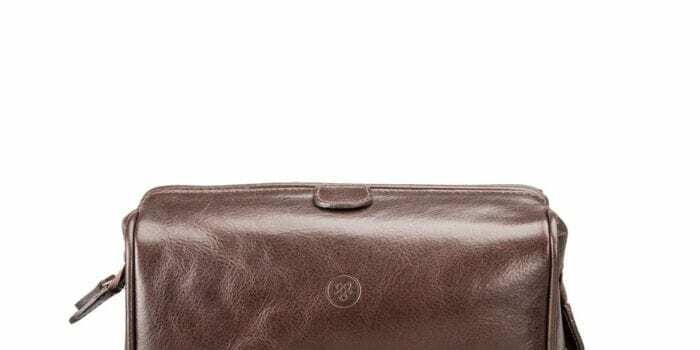 However, the savings are significant. A night bus between Tokyo and Osaka, for example, can save you over 10,000 yen! You’re also saving the cost of a night’s accommodation by travelling overnight. Kosoku Bus has plenty of popular routes for incredibly affordable prices, and you can book online up to three months in advance. Tokyo has numerous free and customisable walking tours, where you can explore places like the Imperial Palace East Gardens and learn about the city’s history. The Tokyo Free Guide has over 150 volunteers speaking a range of languages, so inquire if your native tongue isn’t English. 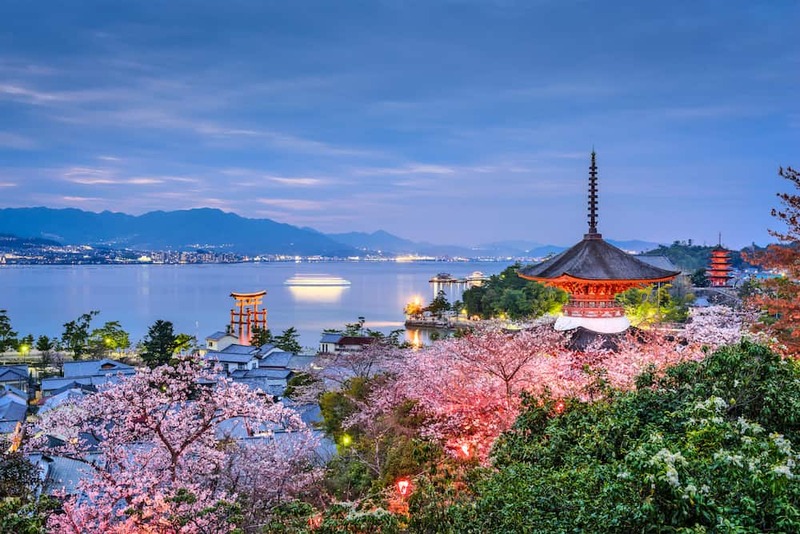 It’s worth paying for a tour of Hiroshima Peace Memorial Park and Miyajima Island. 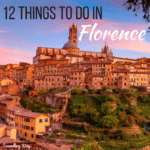 Most of these tours last the entire day, and be can be done at your own pace, giving you the chance to learn as much as you wish. 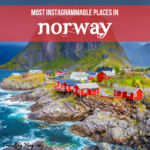 They’re affordable and include the cost of ferry rides to the island. 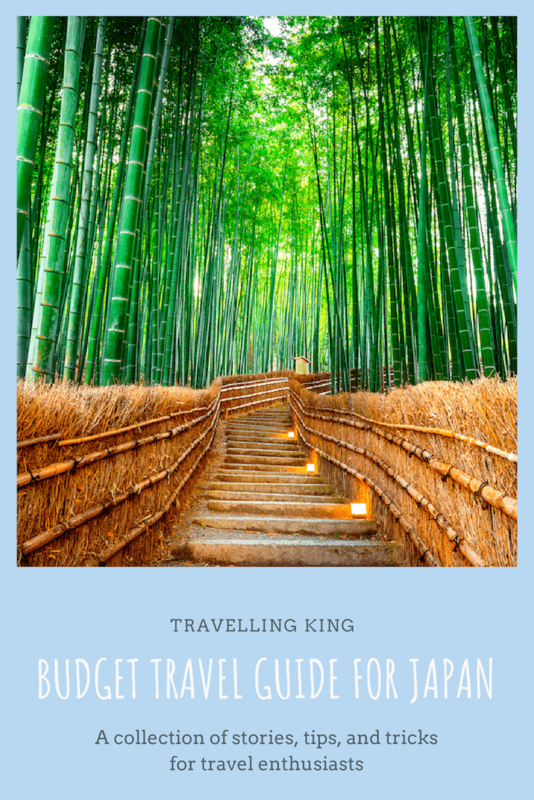 Now that you know how to travel to Japan on a budget, what are you waiting for? 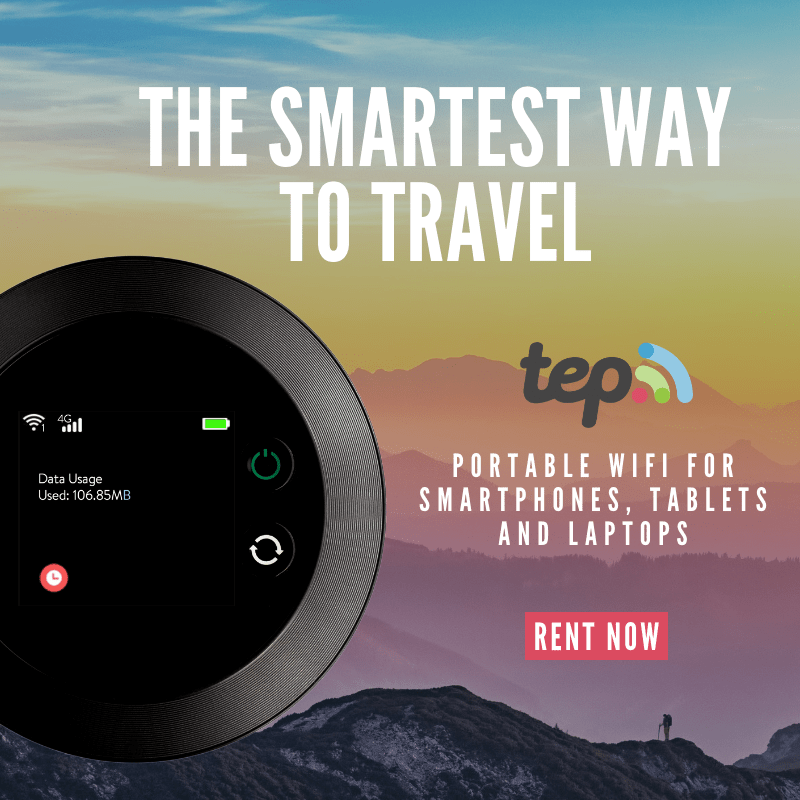 Start planning and booking your trip as soon as you can! Go and get a taste, literally and metaphorically, of the mouthwatering food and breathtaking temples.